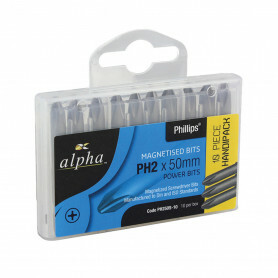 Alpha Driver Bits & Hodlers & Adapters There are 30 products. 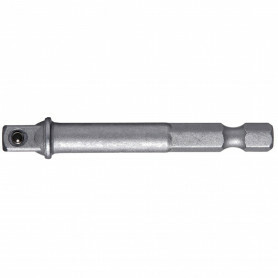 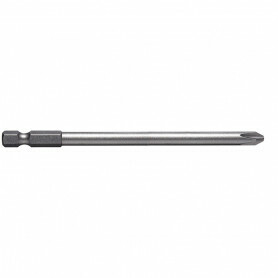 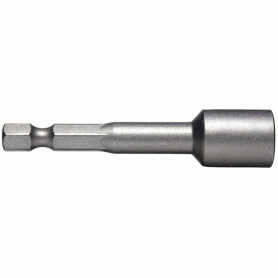 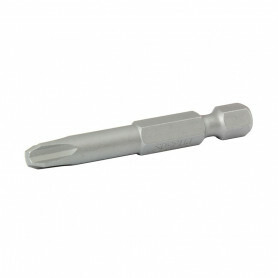 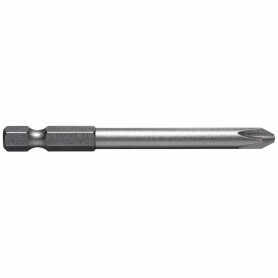 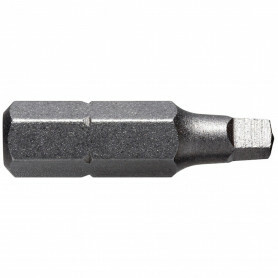 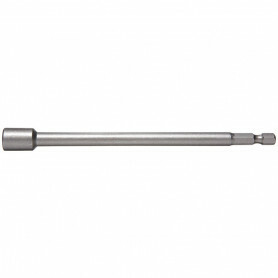 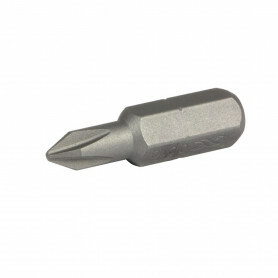 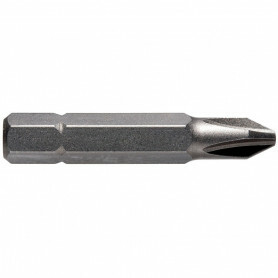 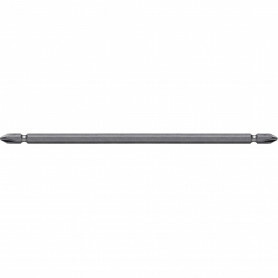 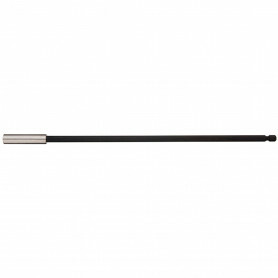 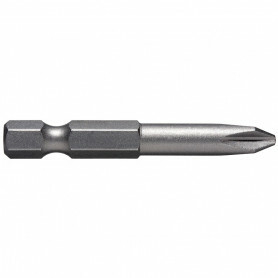 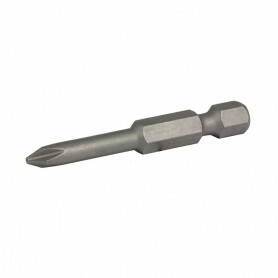 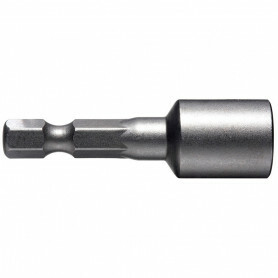 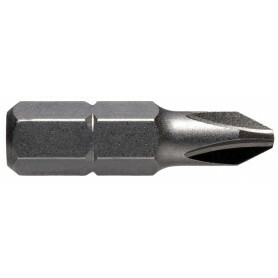 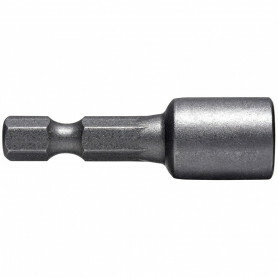 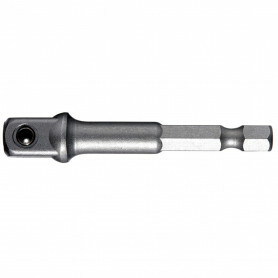 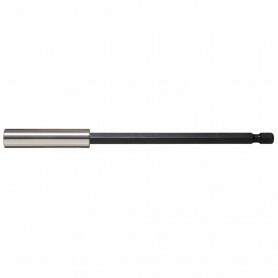 FlameStop Stocks a wide range of high quality Alpha standard driver bits and Thunder Zone impact driver bits. 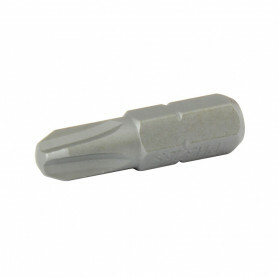 Thunder Zone bits distribute the impact which helps lead to extended bit life.